Forgotten for Decades, Now a Truly Unforgettable Addition to Your Collection! 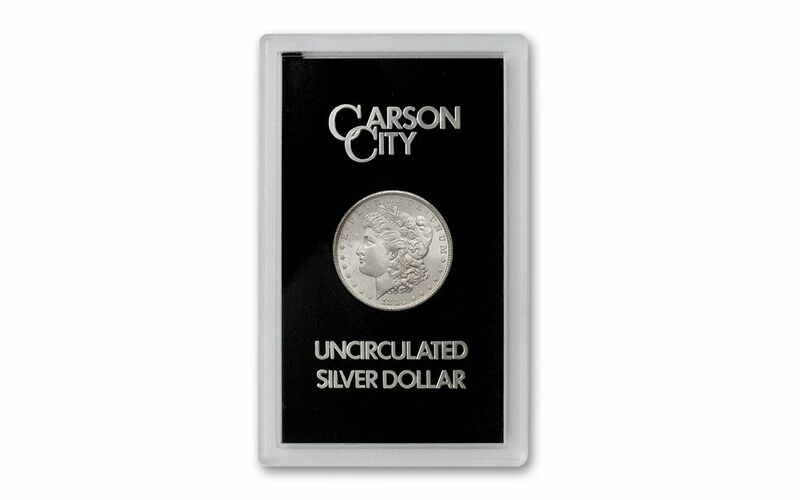 Collectors hold a place in their hearts for silver dollars from Carson City. After all, it was the mint closest to the famed Comstock Lode -- the source for nearly all the silver used to strike the titular dollars. 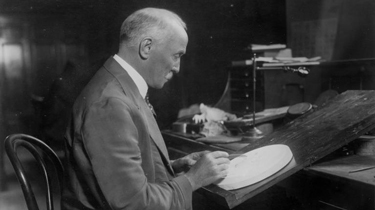 Plus, the craftsmen at the Carson City Mint were noted for their attention to detail, producing arguably the best quality coins of any mint. 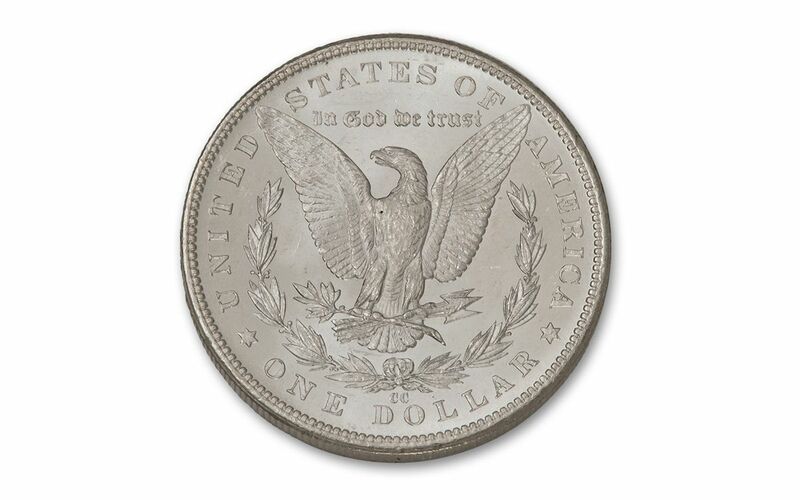 So, when a previously-ignored stash of Carson City silver dollars was discovered in the U.S. Treasury's vaults, collectors jumped at the chance to make them their own! The General Services Administration (GSA) held several sales of these coins in the 1970s, packaging them in special acrylic holders -- the forefather to today's "slabbed" coins. 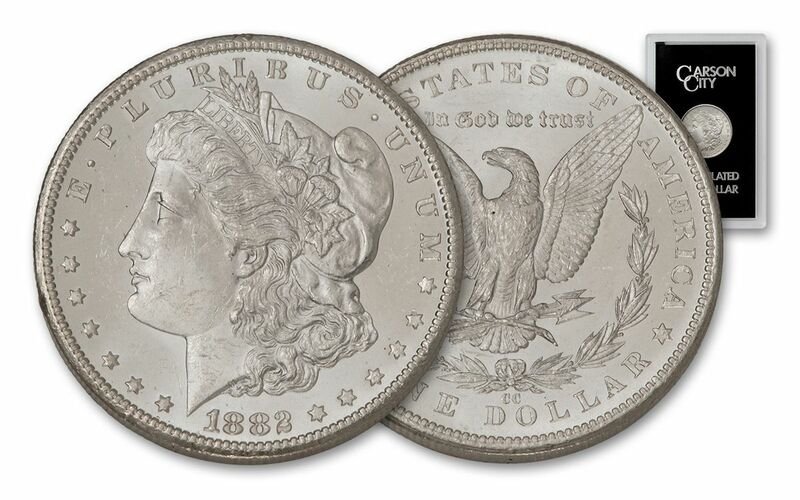 Over the years, most of these silver dollars were broken out of the holders, leaving only a limited number of original issues left intact. Good news, though -- this1882 Carson City Morgan is still in it its original GSA holder! Even better, each of these Morgans is graded Mint State-64 by Numismatic Guaranty Corporation (NGC). 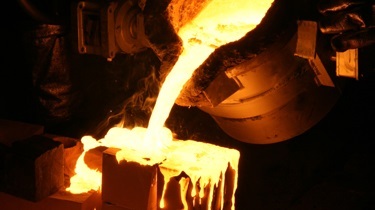 Instead of being broken from their original holders and "re-slabbed" by NGC, the seals of the GSA holders have been left intact and reinforced with a special NGC seal, designating the MS64 grade. They've been passed by once already -- don't make the same mistake! 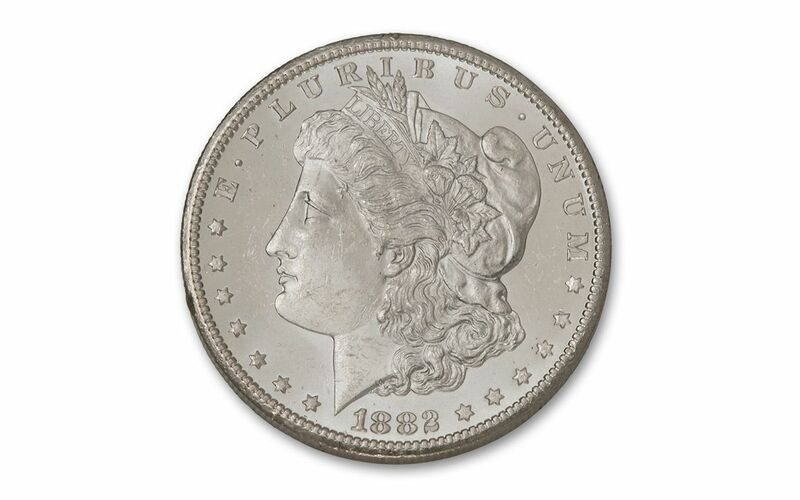 Order your 1882 Carson City GSA Morgan Silver Dollar today!